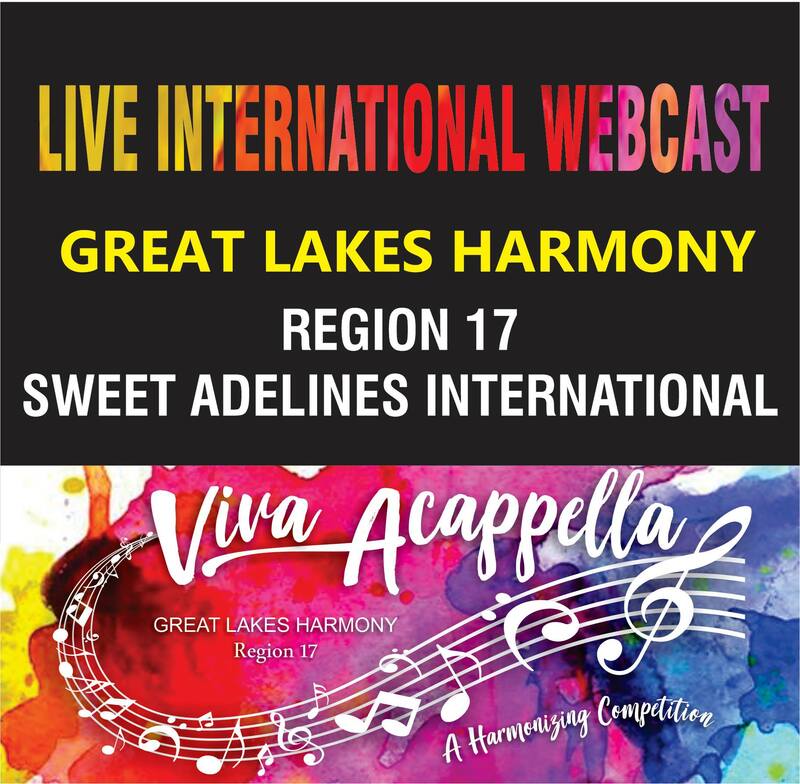 Region 17 is pleased to announce our fourth annual webcast for the 2019 Competition! More details about the Viva Acappella competition on May 17-18, 2019 can be found at the event page. SAI Region 17, contains parts of Indiana, Michigan, New York, Ohio and Pennsylvania. 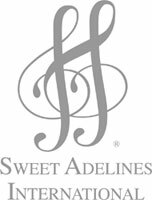 We currently have over 800 members in 22 choruses and over 30 registered quartets.